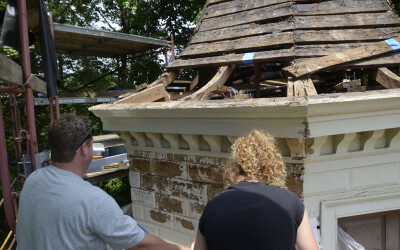 The Mount Vernon Ladies' Association (MVLA) is the oldest historic preservation organization in the U.S., working to preserve the home of George Washington since 1859. 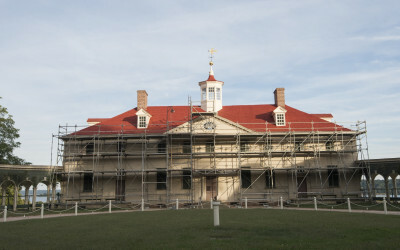 Thanks to their work, Mount Vernon is one of the best documented and most complete examples of an estate from early America. 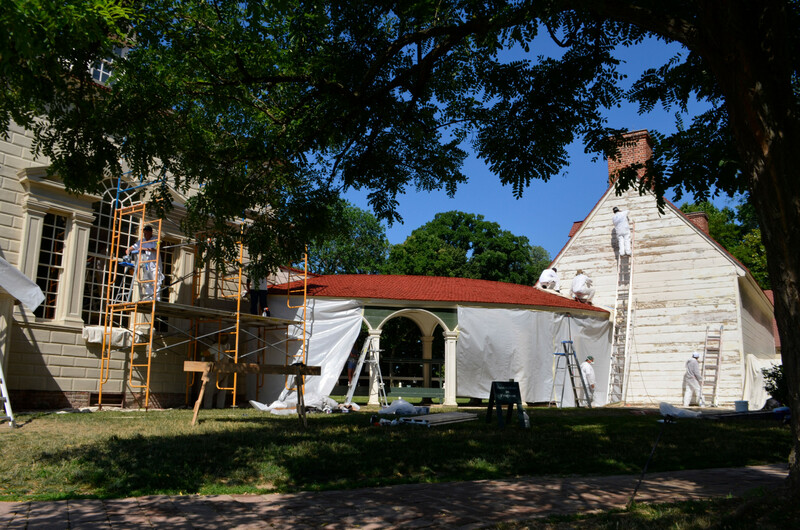 Because the preservation work is never complete, Mount Vernon's architectural historians continue to conduct research and restore the historic structures for future generations of visitors. 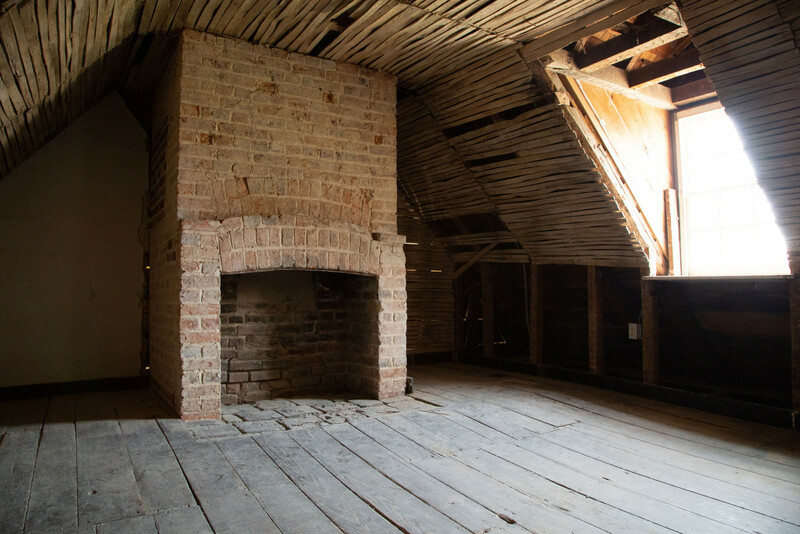 During this tour, walk among the outbuildings and receive an overview of the practices and processes used by architectural historians in their work. 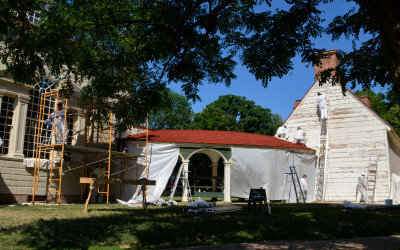 Meet the preservation staff and explore rarely seen areas of the estate. 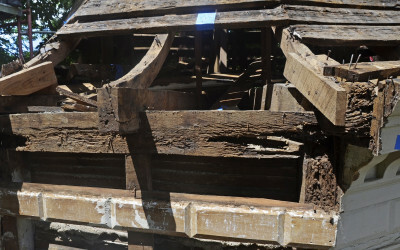 This tour is for visitors 12 and older. Please allow 10-15 minutes to walk from the Ford Orientation Center to the Mansion Circle to meet your guide. 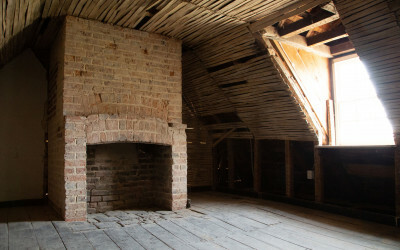 Please note: The areas being explored will depend on various conditions, including weather and work in process, but all participants should possess the strength and mobility to climb steep steps, acclimate to spaces without modern ventilation, contend with heights up to two stories, and traverse irregular surfaces. 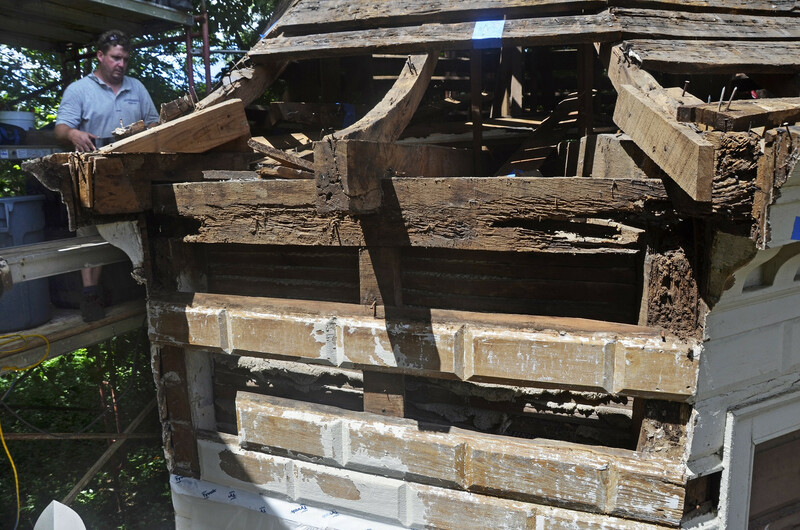 Preservation is an ongoing process that began in the 19th century and continues today. 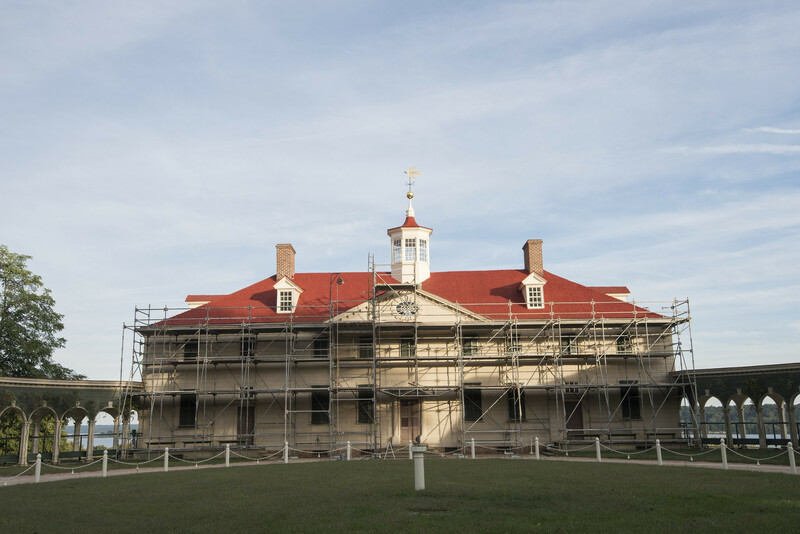 During your visit, you can explore the ongoing efforts to preserve Mount Vernon.